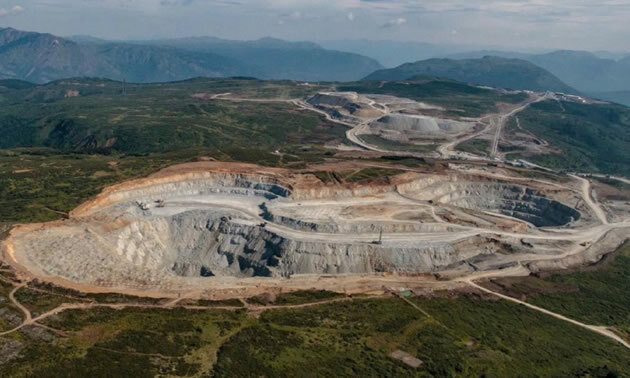 Newcrest Mining Limited (Newcrest) has entered into an agreement with TSX-listed Imperial Metals Corporation (Imperial) to acquire a 70% joint-venture interest in, and operatorship of, the Red Chris mine and surrounding tenements in British Columbia, Canada (Red Chris) for US$806.5m. Red Chris is a copper-gold porphyry with an operating open-pit mine and Mineral Resources of 20 million ounces of gold and 13 billion pounds of copper. 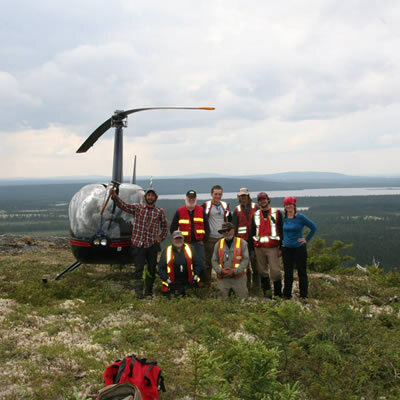 The acquired property comprises 23,142 hectares of land with 77 mineral tenures, five of which are mining leases and sits within the traditional territory of the Tahltan Nation. Supports strategic goals – The acquisition of Red Chris is a measured entry into North America and aligns with Newcrest’s stated strategic goals of building a global portfolio of Tier 1 orebodies, where Newcrest can deliver value through application of its unique operating capabilities. Acquisition of a majority interest in a high-quality orebody in a premier jurisdiction – Red Chris is a copper-gold porphyry mine, located in the prospective ‘Golden Triangle’ of British Columbia, Canada, with the potential to be a Tier 1 orebody through block caving. Newcrest will be the operator. Immediate asset and geographic diversification – The acquisition of Red Chris adds a producing, multidecade orebody to Newcrest’s already strong asset portfolio, providing immediate asset, geographic and earnings diversification. Large mineral endowment - Red Chris has reported a Mineral Resource of approximately 20 million ounces of gold and 13 billion pounds of copper. Significant upside opportunity - Newcrest believes it will be able to unlock significant value from the deposit by applying its unique technical expertise in block caving, operations optimisation and selective processing. Exploration potential - Newcrest sees promising exploration opportunities on the acquired prospective land package. Utilises balance sheet strength and liquidity – Newcrest plans to fund the acquisition from cash and committed undrawn bank facilities which together amounted to over US$3.0 billion as at 31 December 2018. Following an intensive due diligence process, Newcrest has identified a significant opportunity to add value for all shareholders in Red Chris. Stage 1 – Apply Newcrest’s Edge transformation approach to existing Red Chris open pit and processing plant Newcrest believes it can add significant value to Red Chris by applying the same Edge mindset and approach that has led to significant operating improvements across all Newcrest operations over the last five years. Examples of where successful changes have been implemented to safely accelerate cash maximisation include process plant optimisation (debottlenecking, recovery uplifts, process control, improving concentrate quality), mine optimisation (improving orebody knowledge, grade control, fleet management system, mine planning) and supply chain cost reduction. As part of this stage, Newcrest will initiate an extensional drilling program. 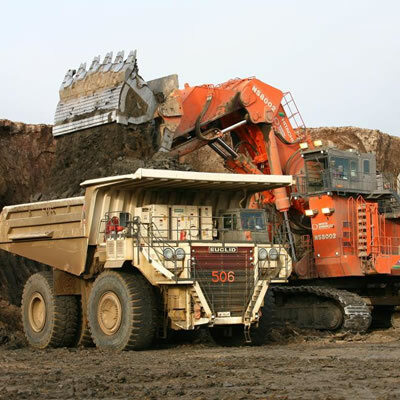 Newcrest intends to optimise the current open pit mine plan and pursue initiatives to improve operational productivities and milling recoveries. 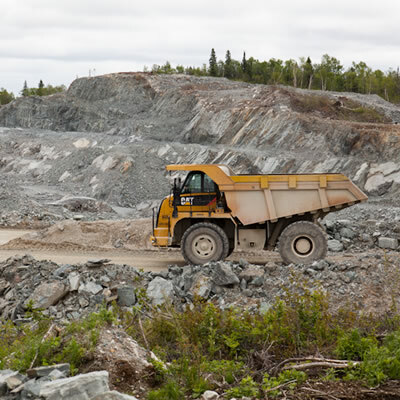 The current open pit mine has an existing 11mtpa processing plant and associated infrastructure which allows ‘brownfield’ expansion options in the future. 1. Block Caving – Newcrest believes the orebody has the potential to become a high margin bulk underground block cave. Newcrest will accelerate the necessary drilling and studies. Newcrest intends to conduct studies and review the Ore Reserve of the Red Chris operation to allow for reporting in accordance with JORC 2012 to take into account the potential transition to a future block cave operation. 2. Coarse Ore Flotation – Having demonstrated the recovery benefits of coarse ore flotation at Cadia, Newcrest will look to apply this technology to Red Chris. 3. Mass Sensing and Sorting – Positive results from trials underway at Telfer may lead to this technology being deployed at Red Chris. 4. Exploration – Applying Newcrest’s experience in deep underground brownfield and greenfield exploration on the existing orebody and the broader land package. Newcrest has identified opportunities to expand Red Chris’s Mineral Resources along strike and at depth in areas where there has been limited deep drilling to date. Historical shallow drilling indicates that there is also potential for further deep discoveries to be made in the larger tenement package. Newcrest will be targeting prospective regions beyond the current mine looking for further porphyry centres including small footprint, higher grade gold rich porphyry systems leveraging knowledge gained from Cadia which has similar geological features. Red Chris is a copper-gold porphyry orebody located on the northern edge of the Skeena Mountains, approximately 1,700 kilometres north of Vancouver and 18 kilometres south east of the town of Iskut in British Columbia. Red Chris commenced construction in 2012 and was completed in November 2014 for a total cost of C$661 million. Commercial production commenced in July 2015. It currently employs approximately 500 people. The mine site is located on 23,142 hectares comprising of the main and south claim groups, consisting of 77 mineral tenures, five of which are mining leases. In the first 9 month of calendar 2018, Red Chris produced 44.8 million pounds of copper and 29,569 ounces of gold at a cash cost of US$2.41/lb of copper.